There are numerous reasons why children are excited when the holiday season begins. One of the most popular holidays is definitely Halloween because children get to dress up in costumes and have fun with their friends getting candy around the block. 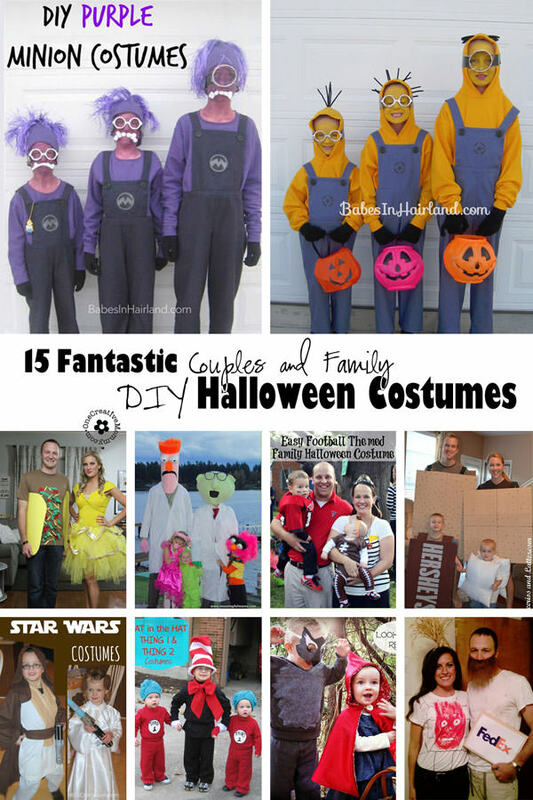 Still, it can be particularly difficult to create Halloween costumes every year and if you are a parent you should really think about swapping your children Halloween costumes namely due to the following reasons. 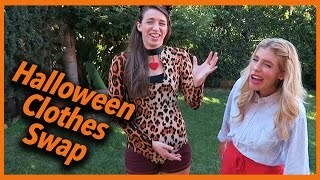 Costume swaps in Los Angeles are no novelty and in fact the idea of costumes what has been present for a while in the Los Angeles area, so the chances are that you have probably already heard of this practice. There are amazing costumes to be found in the costume swaps which are organised in Los Angeles and it can certainly provide you with a great costume but it can also give you the amazing opportunity to pass on your costume to someone else. Getting an amazing costume can be rather difficult, since there are many things you should think about. You can find a great costume only if you have a uniquely here and if you devote enough time and money to developing a great costume. That being said, if you find a great costume that you used over and over again it can be rather boring in the end. That is why costume swaps are so amazing. You get the opportunity to get someone else that costume for a day and you don’t have to worry about it for a longer period of time. As it has been previously mentioned costume swaps will give you the opportunity to mix up your routine when it comes to Halloween or other holiday that require of you to wear a costume and it will really express your creativity in a different way. That being said even if you choose to swap your costume you can always add a little flare to your next costume and really improve it for someone else the next time you swap it. It is needless to emphasise this aspect of costuming in particular, but it definitely requires a decent amount of money in order to be able to make a costume that you have envisioned. In addition to that, you will not be able to wear one in the same costume over and over every year, so it can be definitely a strain on your wallet as well. If you choose what costume that you will not only save money but you will also give you are amazing costumes someone else to enjoy. Elaborate costumes also require a lot of time and diligent work in order to be able to make them happen. If you are someone who likes to work on your costumes, if you choose a swap them you will sure the excitement with someone else or perhaps that will have time to put so much work in a costume.